So Scott Hoying, member of Pentatonix and Elsa's idol shows up at the JCC ball and makes an 18 old girl feel like she's living a dream. But what happened after the ball? Did they ever meet again? Did they fall inlove? Or is it going to end in a tragedy? 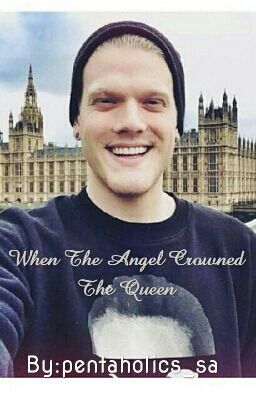 Who knows... Book 1: The Night The Angel Came Book 3: Return Of The Angel Book 4: To Win The Queen's Heart Want Kirstie's POV? Read @PrincessLizzy007's "Wrong Queen, Scott"